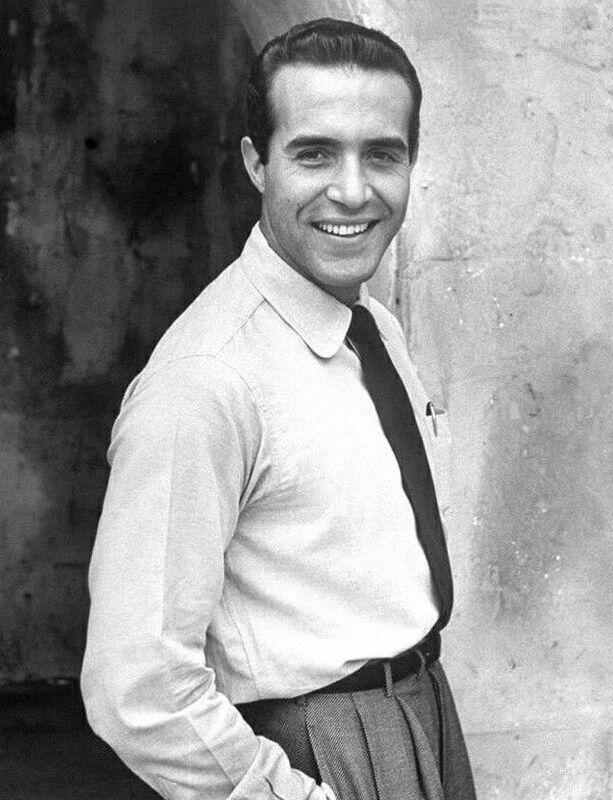 Handsome Ricardo Montalban was the epitome of continental elegance, charm and grace on film and television and in the late 1940s and early 1950s reinvigorated the Rudolph Valentino / Ramon Novarro "Latin Lover" style in Hollywood without achieving top screen stardom. Moreover, unlike most minority actors of his time, he fought to upscale the Latin (particularly, Mexican) image in Hollywood. 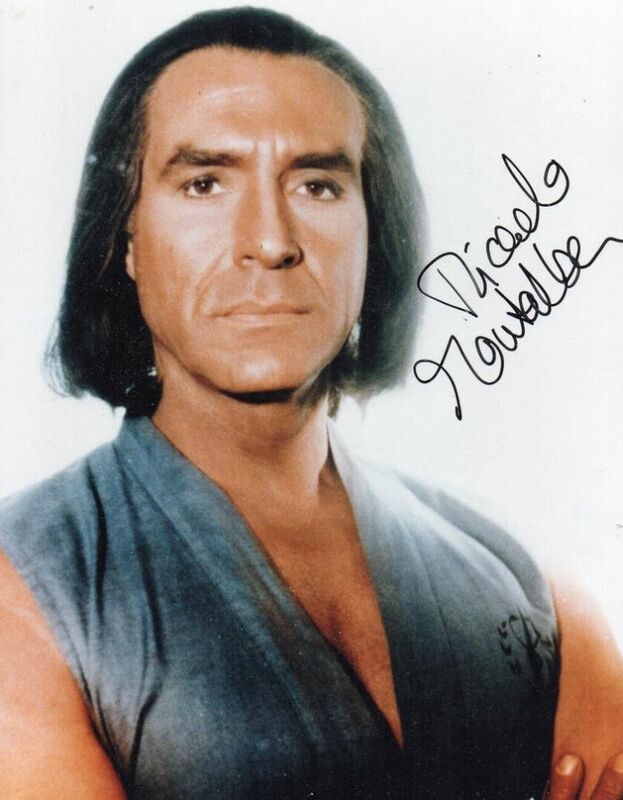 His noted militancy may have cost him a number of roles along the way, but he gained respect and a solid reputation as a mover and shaker within the acting community while providing wider-range opportunities for Spanish-speaking actors via Los Angeles theater. He was born in Mexico City on November 25, 1920, the youngest of four children to Castilian Spanish immigrants, Ricarda Merino and Jenaro Montalb�n. His father was a dry goods store owner. 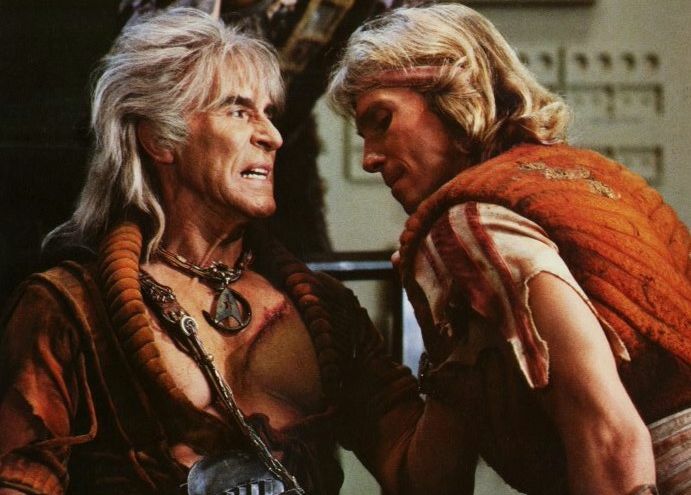 Montalb�n moved to Los Angeles as a teen and lived with his much older brother Carlos Montalb�n, who was then pursuing show business as both an actor and dancer. 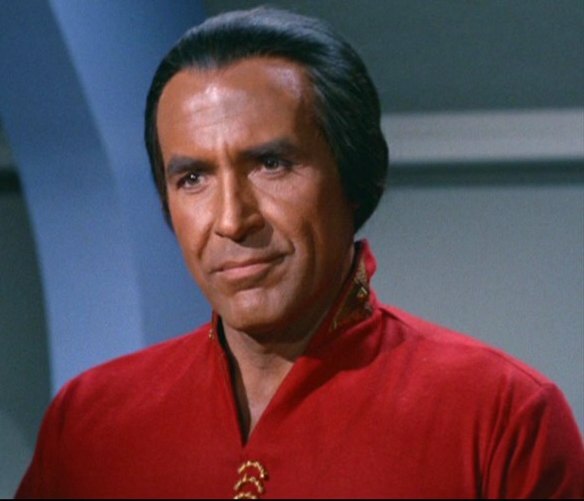 Ricardo attended Fairfax High School in Hollywood and was noticed in a student play but passed on a screen test that was offered. Instead, he traveled with his brother to New York, where he earned a bit part in the Tallulah Bankhead stage vehicle "Her Cardboard Lover" in 1940, and won subsequent roles in the plays "Our Betters" and "Private Affair". 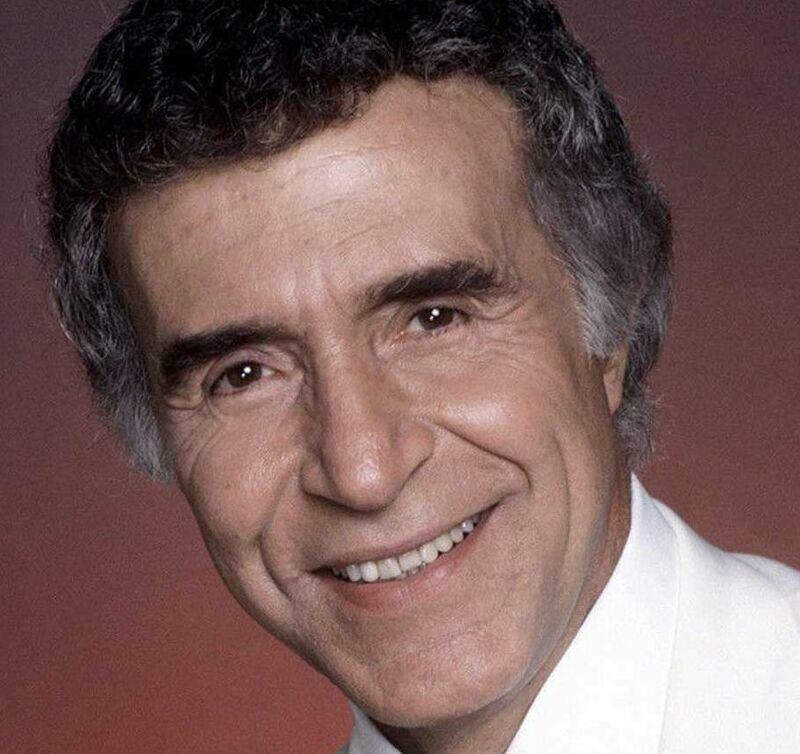 Returning to Mexico to care for his extremely ill mother, his dark good looks and magnetic style helped propel him into the Spanish-language film industry. 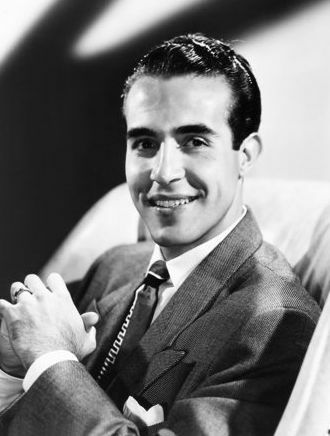 After nearly a dozen or so films, he was on the verge of stardom in Mexico when MGM took an interest in him and he relocated back to Los Angeles. Making his Hollywood leading debut as a robust bullfighter and twin brother of MGM star Esther Williams in the "B"-level musical Fiesta (1947), he attracted immediate attention. 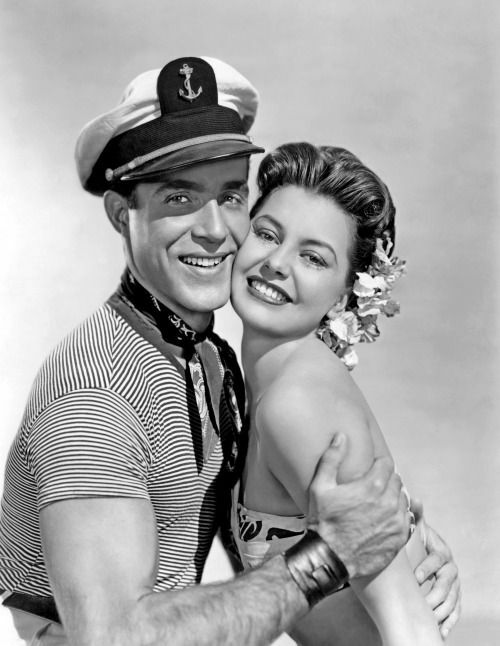 His second film with Williams, On an Island with You (1948), led to a contract with the studio, where he routinely ignited "Latin Lover" sparks opposite such prime female stars as Cyd Charisse, Shelley Winters, Anne Bancroft, Pier Angeli, Laraine Day and (once again) Esther Williams, this time in Neptune's Daughter (1949) (one of his MGM extravaganzas opposite gorgeous Lana Turner was actually called Latin Lovers (1953)). 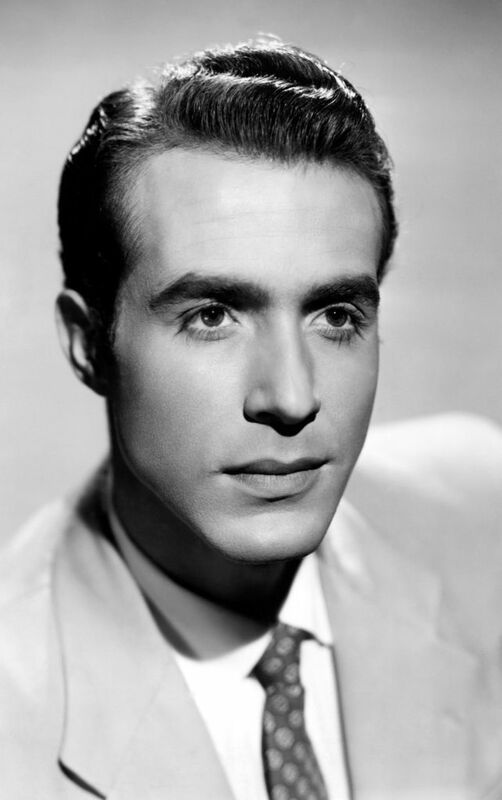 His strongest Hispanic competition in films at the time was Argentine-born fellow MGM player Fernando Lamas, who wound up eventually marrying Esther Williams after divorcing another MGM beauty, Arlene Dahl. 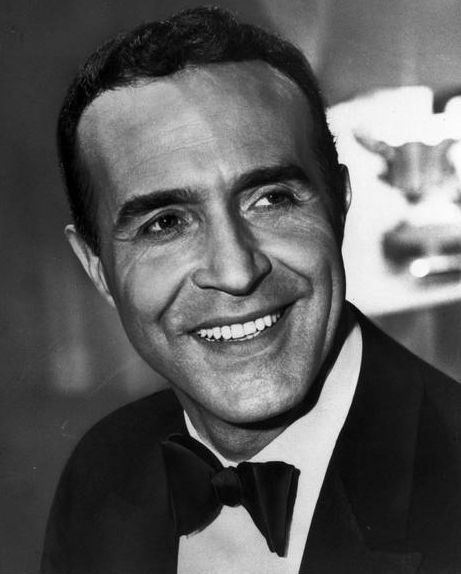 Although Montalban was the epitome of the "Latin lover" type, it actually damaged his cinematic career, pigeonholing him and hurting his momentum. 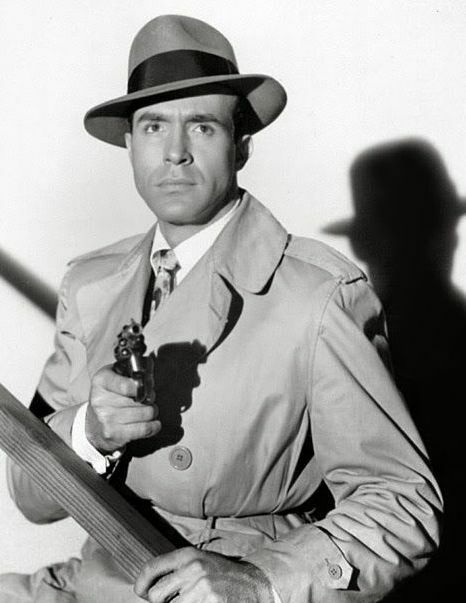 He was seldom able to extricate himself from the usual portrayals of gringos, bandidos and gigolos, although he did manage to find an interesting film from time to time, such as his turn as a Mexican undercover cop in the gritty Border Incident (1949), Mystery Street (1950), the classic war film Battleground (1949) and the hard-edged boxing drama Right Cross (1950). Occasionally, he was handed ethnic roles outside the Latino realm, such as his villainous Blackfoot Indian chief in Across the Wide Missouri (1951) starring Clark Gable, his heroic, bare-chested rebel warrior in the steamy Italian sword-and-sandals costumer The Queen of Babylon (1954) alongside Rhonda Fleming and his Japanese Kabuki actor in the Oscar-winning feature Sayonara (1957). It was during the filming of Across the Wide Missouri (1951) that he suffered a serious injury to his spine after he slipped and fell off a running horse, which resulted in a permanent limp. 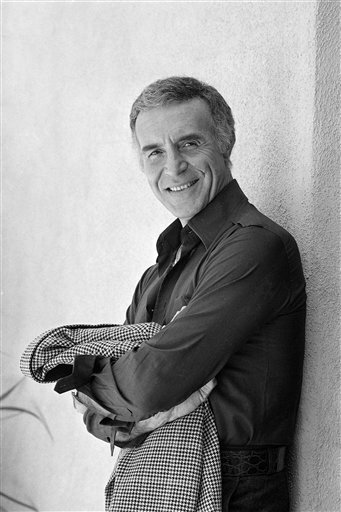 Well established by this time, Montalban returned to the stage in 1954 with varied roles in such fare as "Can-Can", "The Inspector General", "South Pacific" and "Accent on Youth", before making his 1955 Broadway debut as Chico in the original musical "Seventh Heaven" with Gloria DeHaven, Kurt Kasznar and Bea Arthur. He then earned a Tony nomination as the only non-African-American actor in the tropical-themed musical "Jamaica" (1957) co-starring Lena Horne. 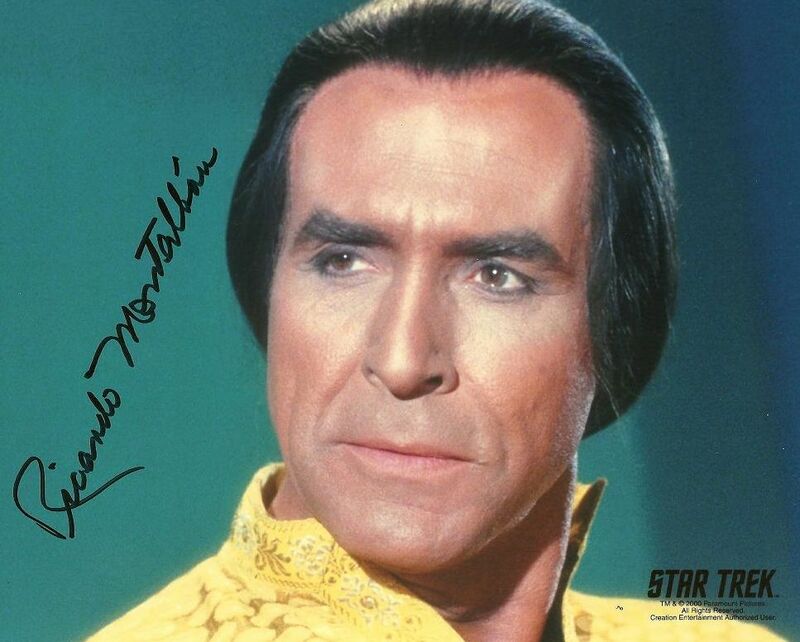 He also toured as the title role in "Don Juan in Hell" in the 1960s, returning to Broadway with it in 1973 with Agnes Moorehead, Paul Henreid and Edward Mulhare, and touring once again with the show in 1991. 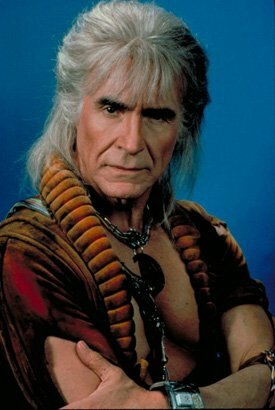 His strong work ethic and reservoir of talent enabled him to continue on television long after his exotic beefcake status in films had waned. 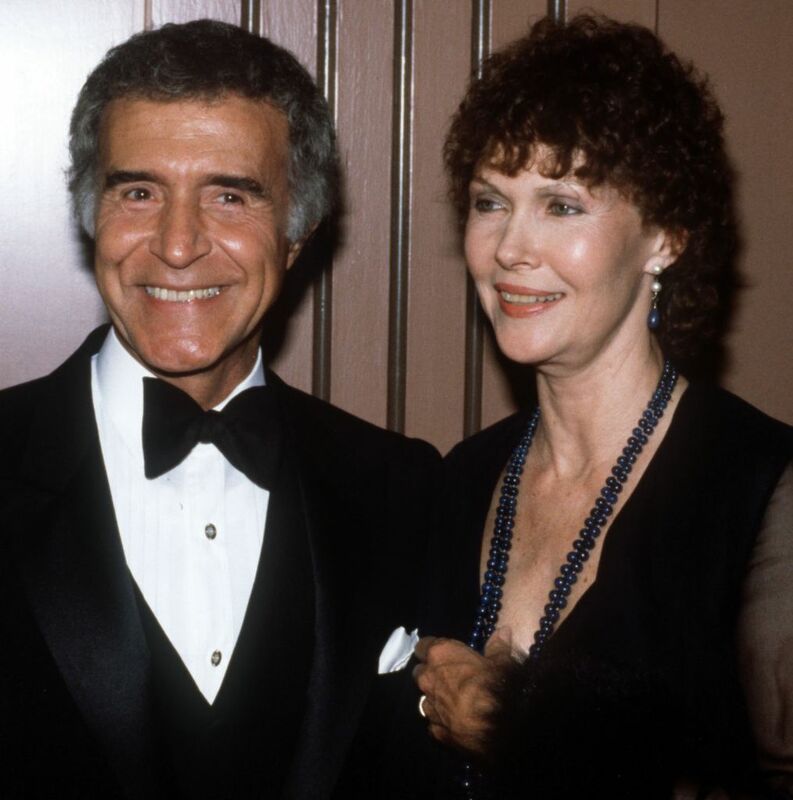 He had married Loretta Young's half-sister Georgiana Young in 1944, and appeared on his sister-in-law's television series (The New Loretta Young Show (1962)) several times. 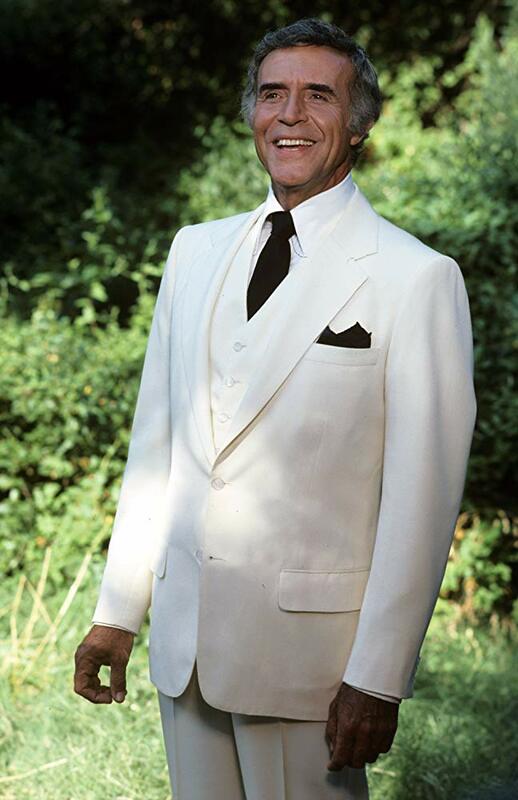 He also showed up in a number of television dramatic anthologies (Playhouse 90 (1956) and Colgate Theatre (1958)) and made guest appearances on the popular series of the day, such as Death Valley Days (1952), Bonanza (1959), Burke's Law (1963), Dr. Kildare (1961), The Defenders (1961) and, more notably, a 1967 Star Trek (1966) episode in which he memorably portrayed galaxy arch-villain Khan Noonien Singh. 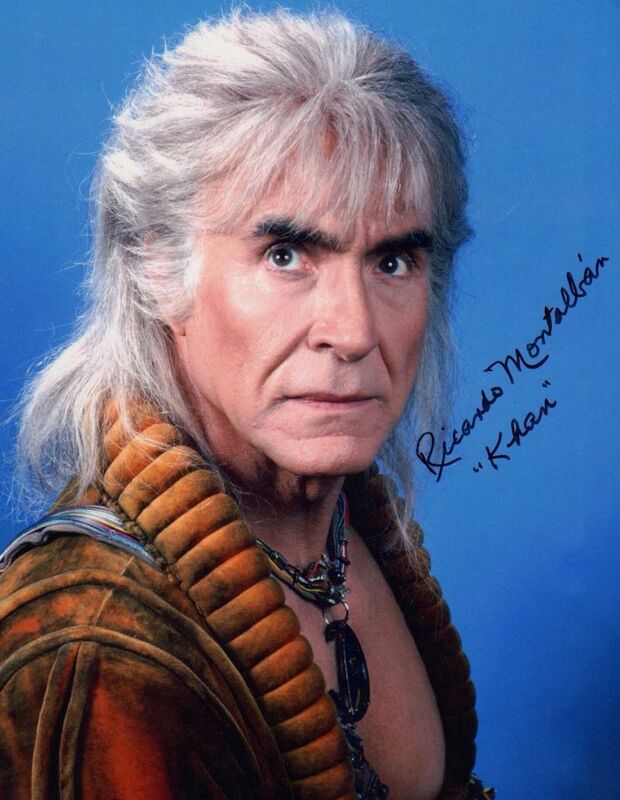 He resurrected this character memorably in Star Trek II: The Wrath of Khan (1982). 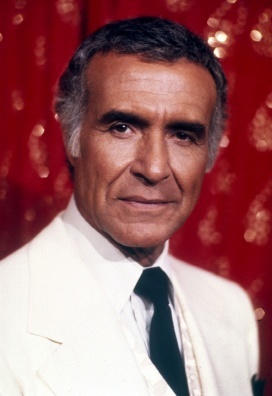 Over the years, he continued to appear occasionally on the big screen, typically playing continental smoothies, in such films as Love Is a Ball (1963), Madame X (1966) and Sweet Charity (1969), but it was television that finally made him a household name. 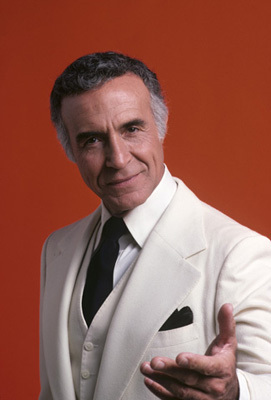 Montalban captivated audiences as the urbane, white-suited concierge of mystery Mr. Roarke in the Aaron Spelling series Fantasy Island (1977). 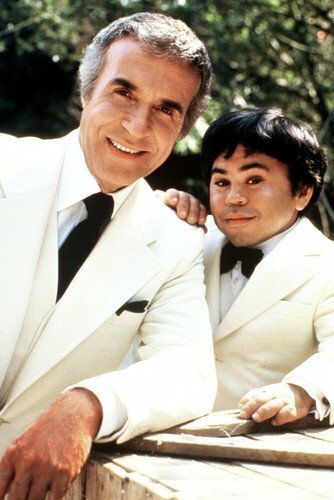 He stayed with the series for six seasons, buoyed by his popular "odd couple" teaming with the late Herv� Villechaize, who played Mr. Roarke's diminutive sidekick, and fellow greeter, Tattoo. 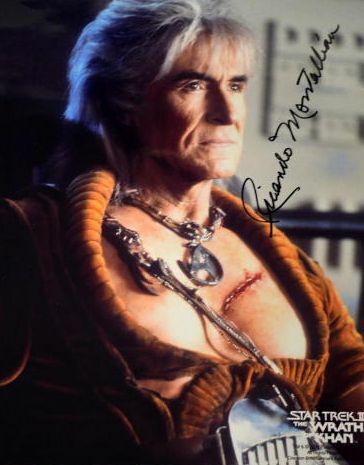 While it may have seemed a somewhat lightweight and undemanding role for the talented Montalban, it nevertheless became his signature character. The series faltered after Villechaize, who had become erratic and difficult on the set, was fired from the series in 1983. 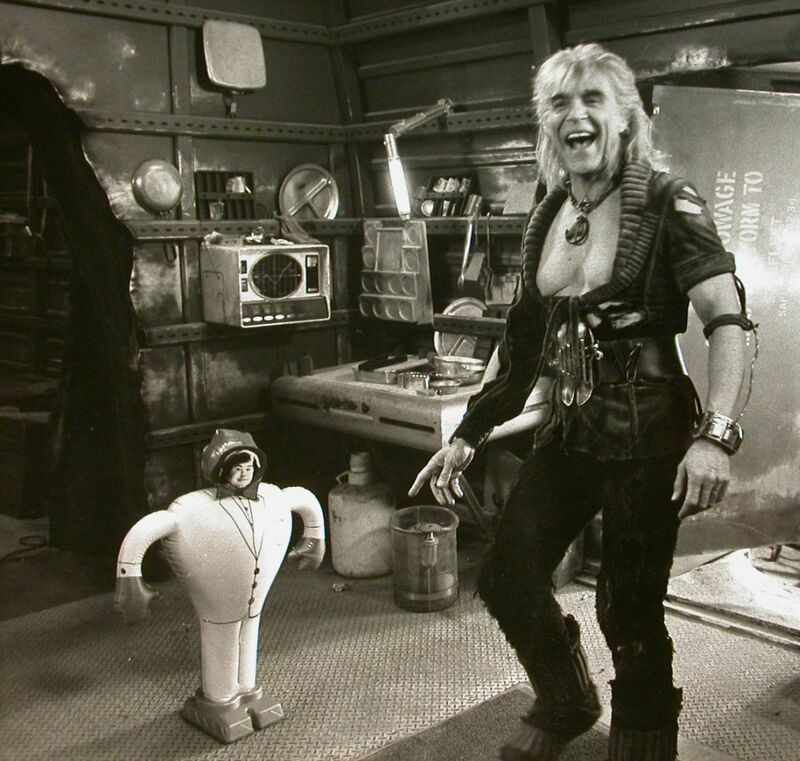 Corpulent Britisher Christopher Hewett, as Lawrence, replaced the Tattoo character but to little avail and the series was canceled one season later. 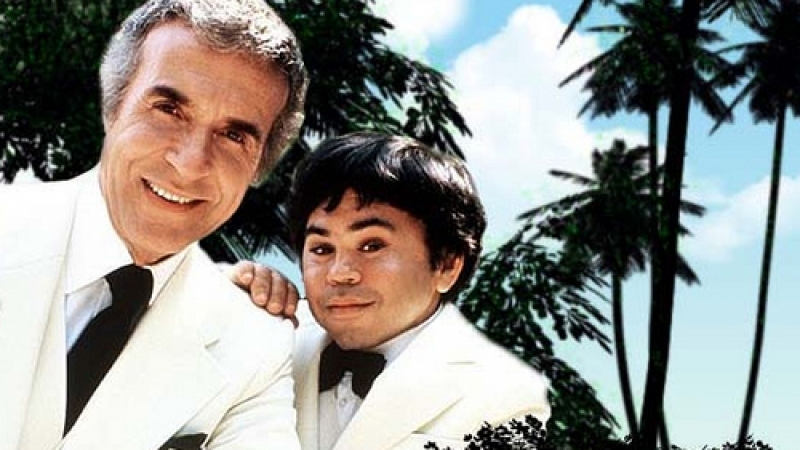 The troubled Villechaize committed suicide in 1993. 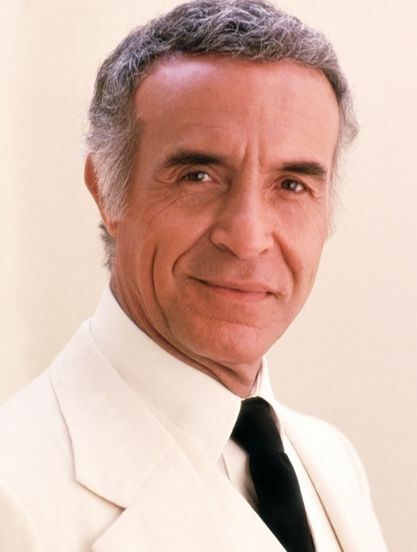 An Emmy winner for his role in the miniseries How the West Was Won (1976) and a noteworthy villain in the Dynasty (1981) spin-off soap series The Colbys (1985), Montalban was also famous for a series of television commercials in which he returned somewhat to his "Latin lover" persona, primarily in a series of slick commercials for Chrysler's Cordoba automobile, pitching the elegant auto with its "rich, Corinthian leather" (it later came to light that this phrase had been conjured up as a marketing tool, and that there was no such product from Corinth or anywhere else!). As for film and television work in his later years, he good-naturedly spoofed his Hollywood image in a number of featured parts, including a hilarious send-up of himself in The Naked Gun: From the Files of Police Squad! (1988). 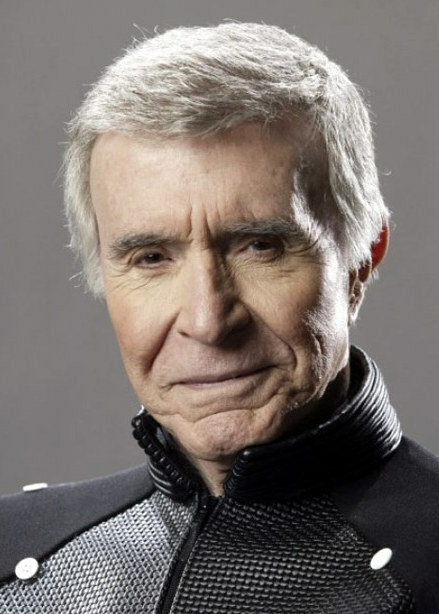 Two of his final, larger-scaled film roles were as the grandfather in the two "Spy Kids" sequels: Spy Kids 2: Island of Lost Dreams (2002) and Spy Kids 3: Game Over (2003). His deep, soothing, confident tones could also be heard in animated features and television series. 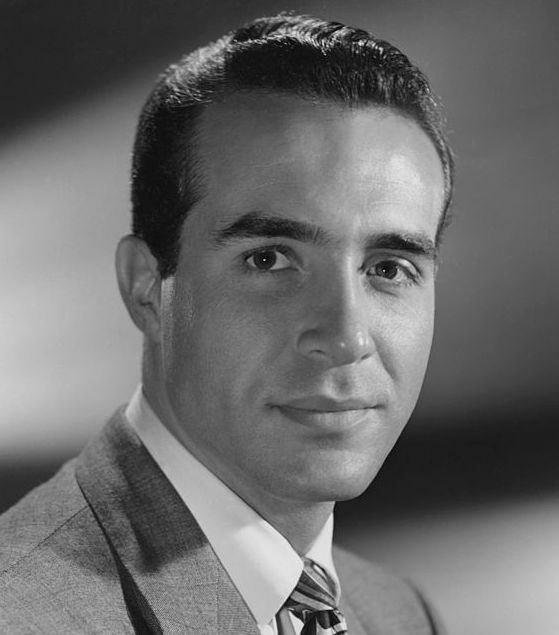 Frustrated at Hollywood's portrayal of Mexicans, he helped to found, and gave great support, attention and distinction to, the image-building "Nosotros" organization, a Los Angeles theatre-based company designed for Latinos working in the industry. 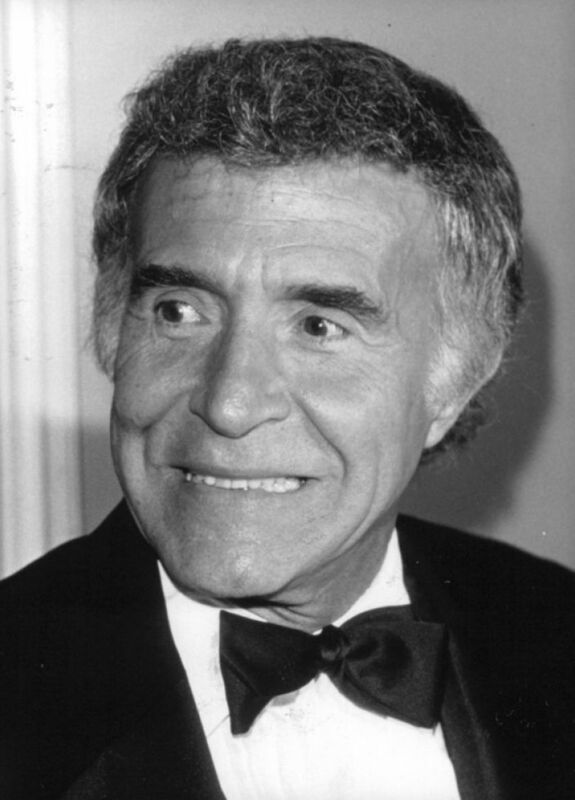 Nosotros and the Montalban foundation eventually bought the historic Doolittle Theater in Hollywood and renamed the theatre in his honor in 2004. It became the first major theater facility (1200 seats) in the United States to carry the name of a Latino performing artist. In 1980 he, along with Bob Thomas, published his memoir, entitled "Reflections: A Life in Two Worlds". A class act who was beloved in the industry for his gentle and caring nature, the long-term effects of his spinal injury eventually confined him to a wheelchair in his later years. 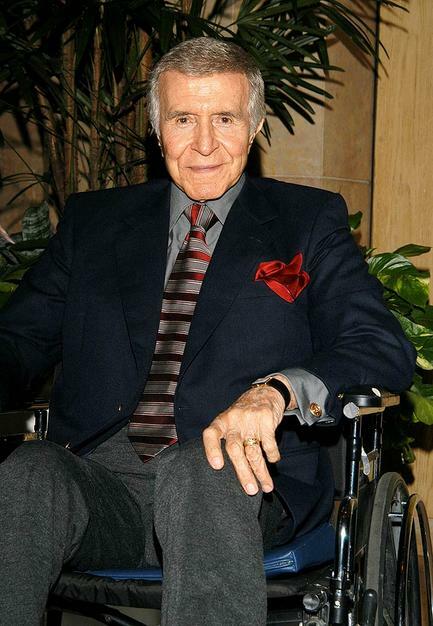 He died in his Los Angeles home of complications from old age on January 14, 2009 at age 88. His wife having died in 2007, he was survived by their two daughters and two sons: Laura, Anita, Victor and Mark.